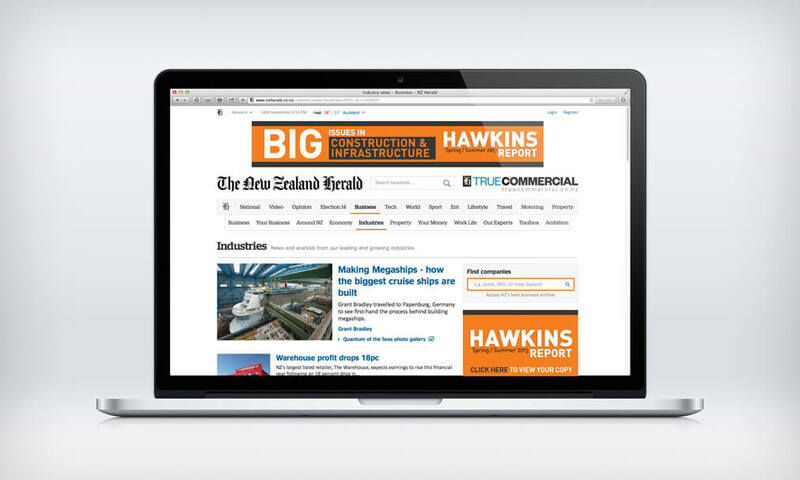 Hawkins Construction is an established business with over six and a half decades of building pedigree and stands as one of New Zealand’s largest privately owned construction companies. 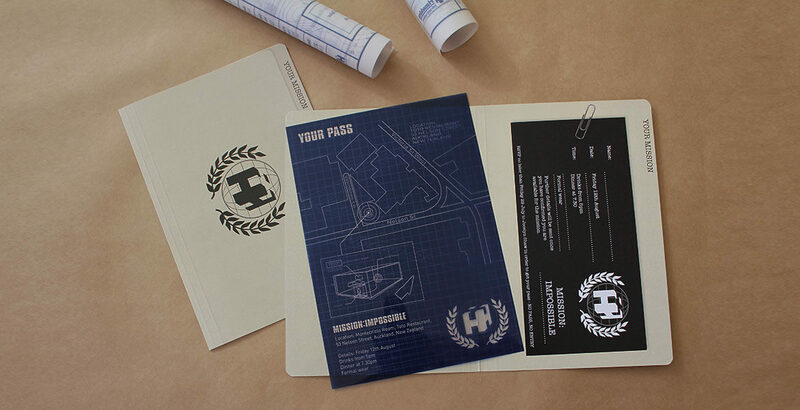 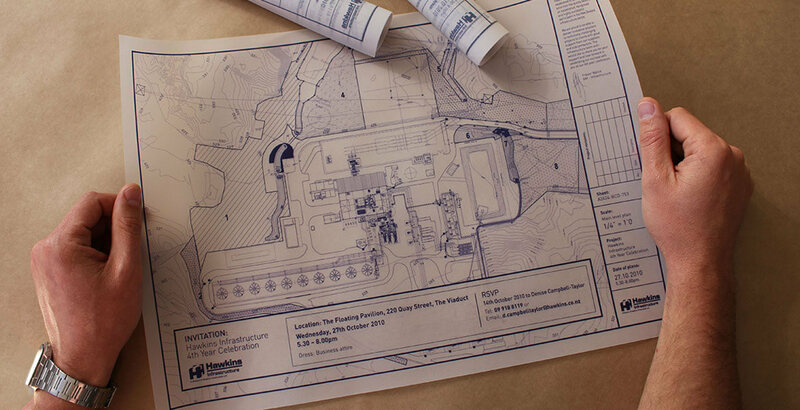 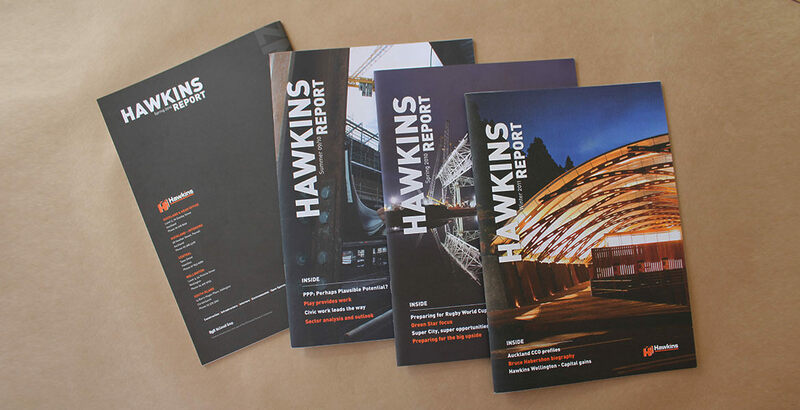 I’ve worked closely with Hawkins on a number or projects. 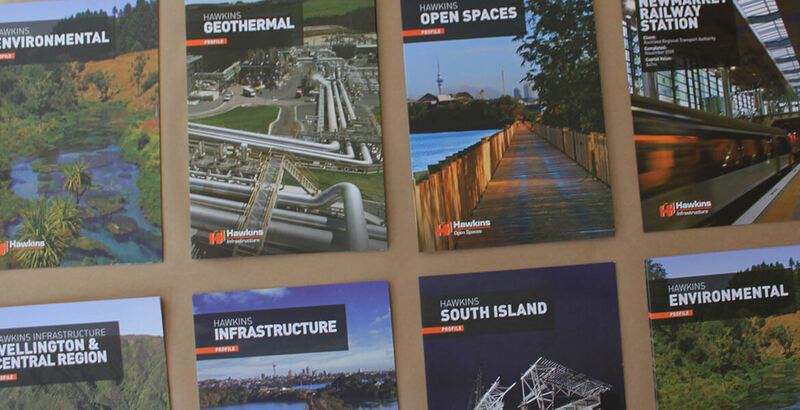 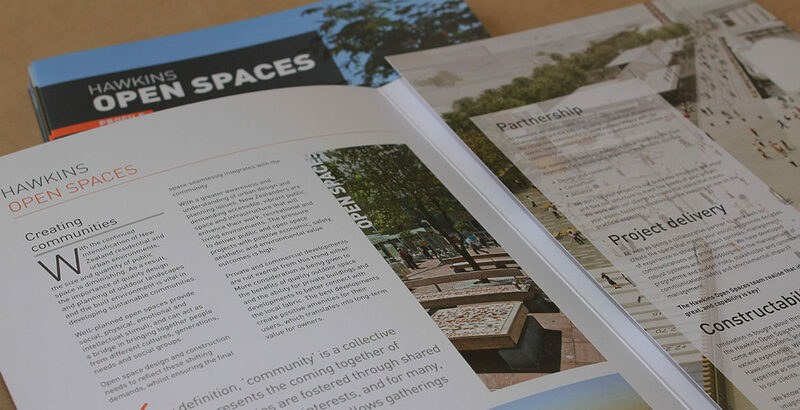 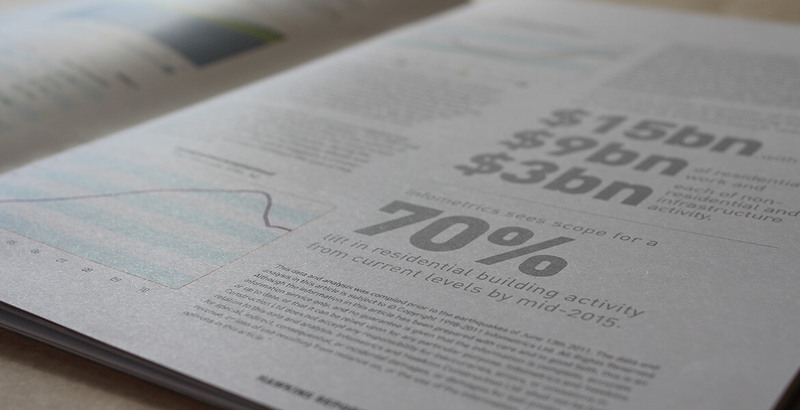 These projects have included annual reports, internal magazines, posters, animated web banners and special handcrafted invites.